Bit of a lean week, in terms of the amount of games and subjects covered. 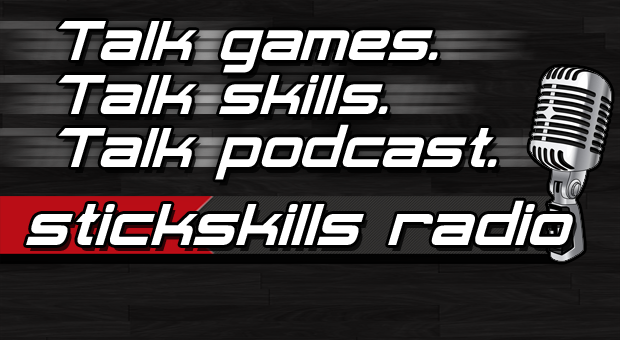 That said, we have a lot of big discussions on this here episode of StickSkills Radio. First up we talk a lot about the closure of Lucasarts, or rather we reflect a lot on what we loved about Lucasarts as well as discuss the dwindling quality of the studios output. Then in what we’ve been playing we chat a bunch about BioShock Infinite, spoiler free while hitting on a few other things. Then after the main show is done we have a nice big spoiler filled discussion of BioShock Infinite for those of you who have finished the game.